Every Catholic is called to evangelize. No matter where you are in life, we are to spreading the gospel of Christ in all we do. Does that mean that we need to carry a bible in the diaper bag and preach on the street? Not necessarily (though a bible in your diaper bag is a good idea! ), the first step in evangelization is to love. 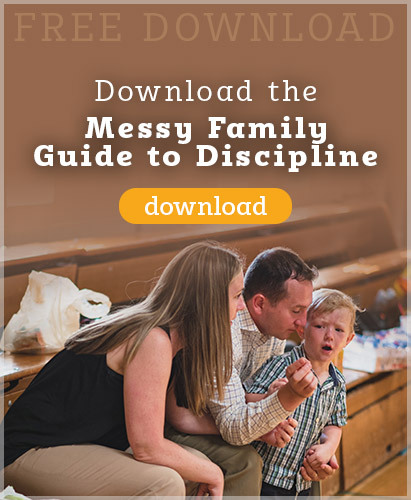 When we evangelize as a family, that means that we first love, serve, and preach the gospel to our own children as we create a home in which others can come to be served and cared for. 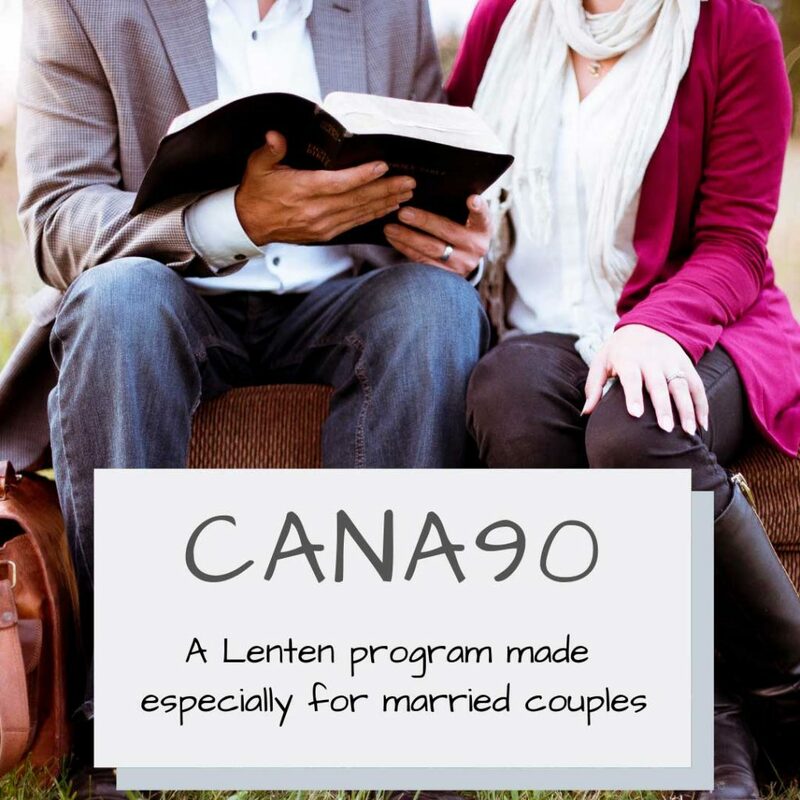 Your family can be a witness to Christ as you show how to love as Jesus loved. This podcast was sponsored by Sean and Aine Ascough of Ireland! 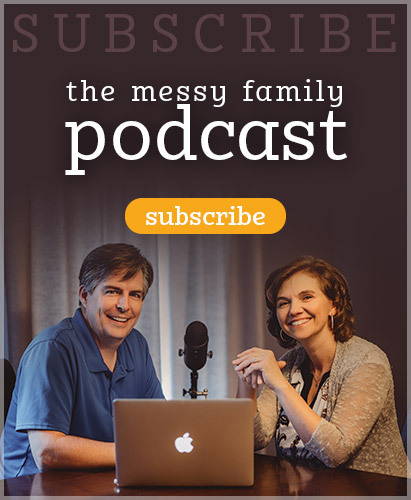 This entry was posted in Podcasts and tagged culture, evangelization, family, service by Mike and Alicia Hernon. Bookmark the permalink.